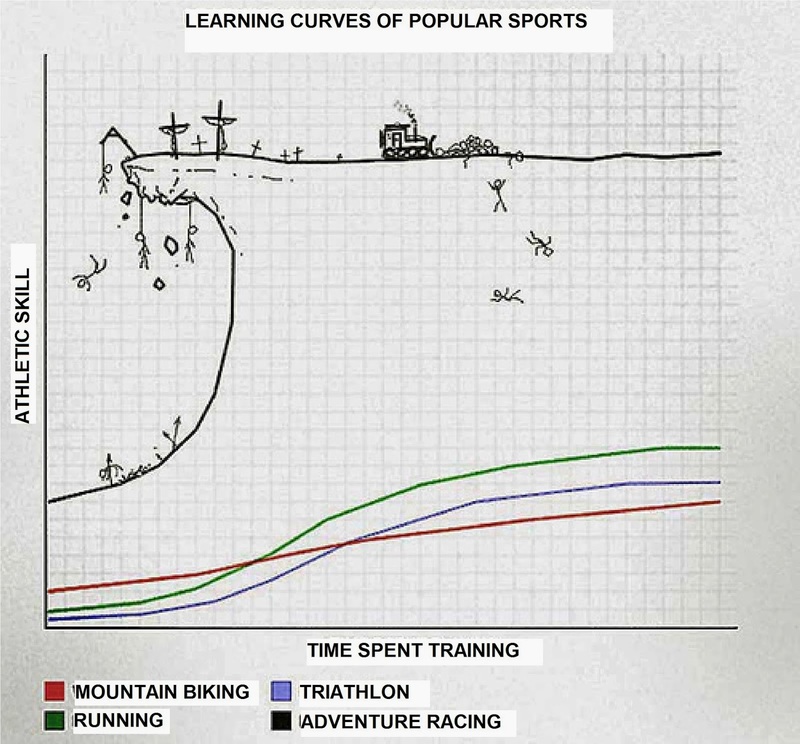 I've been thinking a lot lately about how adventure racing is really hard. The learning curve is incredibly steep. So steep, in fact, that teams can get discouraged really quickly and quit before the ever get to experience the joys* of racing through the night, with wet feet. And wet clothes. And wet food. But man, when the sun comes up, and that next checkpoint comes into view, the sense of team accomplishment is so incredible that it keeps me coming back for more, again and again. I. Love. Adventure racing. And I want other people to love it too. I admit that I am certifiably obsessed with the sport, perhaps to a degree that not everyone is willing to go. 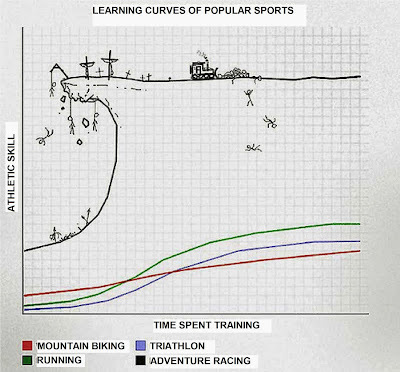 But there are some simple things, beyond training a ton, that anyone can do to become a better adventure racer. And I want to share those here, so that maybe your next adventure racing experience is a tiny bit better. I have a bunch of tips in mind but I'm just going to share them one at a time to make these posts short-n-sweet. EVERYDAY ADVENTURE RACER TIP #1: HUG YOUR TEAMMATES. Yes I said hug. Or at least a handshake, or at the bare minimum a high-five, if you are just meeting them. Ideally you should do this every time you see them, train with them, race with them, drink with them, etc. Share the adventure racing love!! Like I said above, this sport is HARD, and you'll be surprised at the lengths to which your teammates will go if they know that you care about them. It's important to keep this in mind during races, too. Did your teammate just wade through that swamp for the checkpoint punch so you didn't have to? Pat them on the back. Did your navigator just lead the team directly to the checkpoint flag in the middle of the night? Hug them. Did your teammate just give you their last piece of pepperoni because you didn't bring enough food on the trek? At least offer to split it, and then hug them. This is a team sport, people, and a little appreciation goes a tremendously long way. Boonecrusher 12hr AR 2013, racing with Gnome Hunters! *joys: OK, maybe racing through the night soaking wet isn't exactly awesome, but, you can't always be having Type I Fun. And I'm sooo glad I found AR. Great post. I can't wait to see what other tips you have. As a new AR team, we love gaining insight from those that have been doing this for a while. 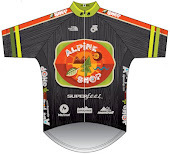 For us, two big tips were: Train together as a team and have a team identity (logo/shirts/ect). I think it makes a big difference when you train and race together and you all have team shirts, etc. It makes the team come together. I can't wait for the follow on tips. Thanks! I'll focus back on this series after the Epic Birthday celebrations are over. I have two more ready to go!